Find activities, speeches, audio and video of the Dr. Martin Luther King Jr.
His great work during the Civil Rights Movement. Continue to tell his righteous but tragic life story. Complied by: The Black Cultural Centre for Nova Scotia. Please find these web sources helpful, they are to be used in conjunction with your Martin Luther King Jr. Day curriculum. Martin Luther King, Jr. Teaches many lessons. 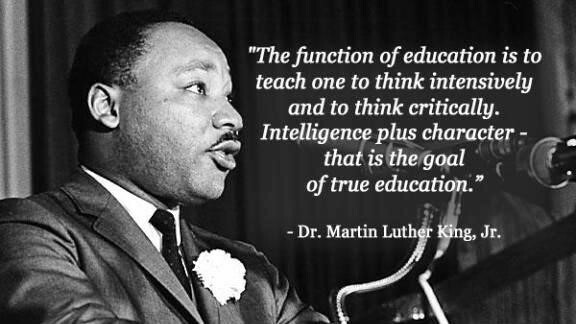 The life of American hero Martin Luther King Jr. Offers many teaching opportunities. Education World presents cross-curricular and cross-grade lessons teachers can use. Tons of lesson ideas and activities for your classroom! NEA- National Education Association gives teachers wonderful and interactive lesson plans. Broken down into three categories K-5, 6-8 and grades 9-12. Biography as well as a great selection of videos. Martin Luther King Jr. Famous “I have a Dream’ speech via video footage. 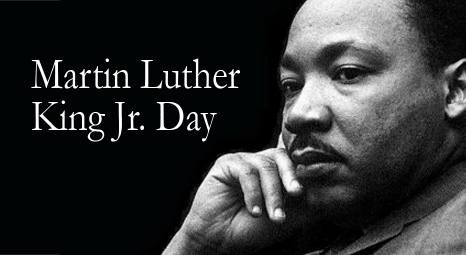 This site has direct links to audio of Dr. King’s most famous speeches.